Russia plans to launch 12 boosters in the next three months, – spokesman for Rocket and Space industry reports. According to him spring program will start with the launch of Rokot booster with three Gonets space devices. 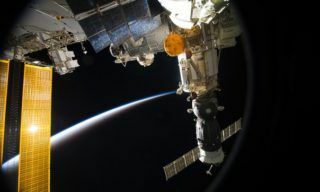 Initially the launch was scheduled for March 3 but on Monday it was reported about technical problems due to which the launch would be postponed. 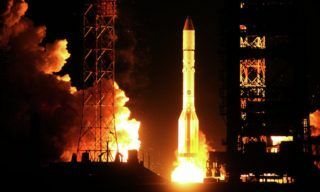 On March 12 Dnepr booster with KompSat-3A will be launched and on March 18 – Proton-M with Express-AM7 space device, – the spokesman stated. 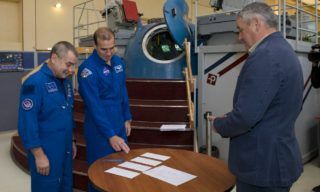 He reminded that Soyuz TMA-16M manned spacecraft will be launched to the ISS on March 27, Progress cargo vehicle – a month later on April 28; Soyuz TMA-17M manned spacecraft will be launched on May 26. 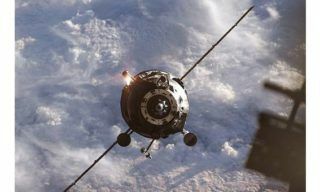 Besides according to the spokesman Russia plans to launch several Proton boosters. 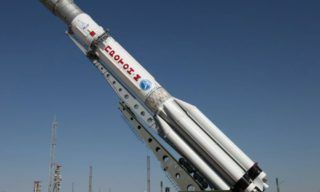 Thus Proton-M with Express-AM8 satellite launch is scheduled for April 6, on April 24 the booster will launch MekSat-1 satellite and early May Proton-M will orbit three GLONASS navigational satellites. A possible launch of Proton booster with Inmarsat-5F3 is also planned for May. 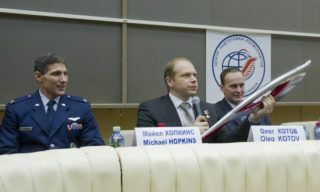 There are also 2 launches in accordance with the military program also scheduled for April-May, – the spokesman concluded.